In a Q&A session after IDF (Intel Developer Forum) Intel’s Chief Graphics Software Architect, David Blythe, was asked what Intel’s position was on supporting VESA’s discretionary Adaptive-Sync Standard, which is also called FreeSync. Accordingly Blythe said that the Intel was certain about VESA’s versatile sync standard and said that Intel does surely anticipate supporting it later on. 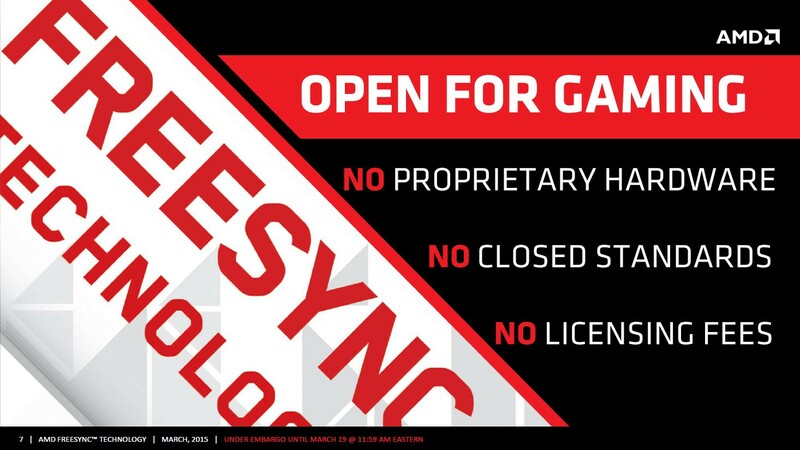 Unfortunately Blythe did not remark any further on how or when Intel including Adaptive Sync (FreeSync) or on the off chance that it will happen on current era items. Intel’s Timeframe for supporting FreeSync will vigorously rely on upon regardless of whether Intel should roll out any improvements to their GPUs on the equipment side before they can bolster the standard, as this will imply that Intel would need to sit tight for a newer generation product, after Skylake, before they could actualize FreeSync support. 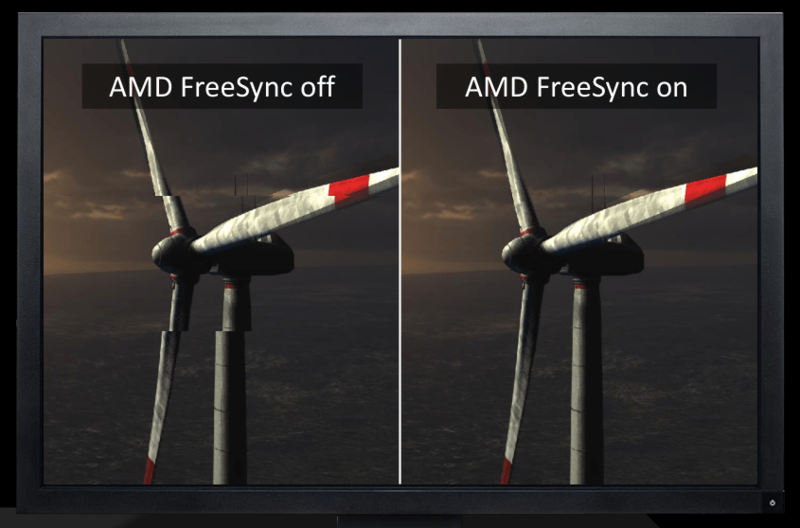 Both Adaptive-Sync(FreeSync) and G-Sync require additional hardware inside of the monitor, Adaptive-Sync is generally cheaper to implement. So if Intel choose to implement Adaptive-Sync(FreeSync) then conceivably driving Nvidia to support Adaptive-Sync as well.